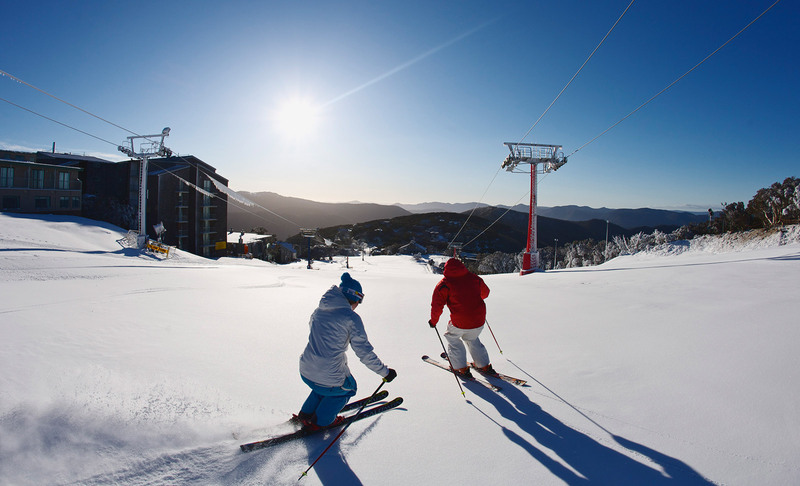 Our in-house ski hire with its competitive rates is the most convenient way to hire. Being on-mountain, it is easy to change your gear if it's not fitting correctly or if you wish to change your equipment. With sizes for clothing from 1 year old up, all ski and boards modern and well maintained, serviced between hires - our friendly staff will spend the time to fit you correctly and make sure your are happy with your choices. Nice and easy is what we do.